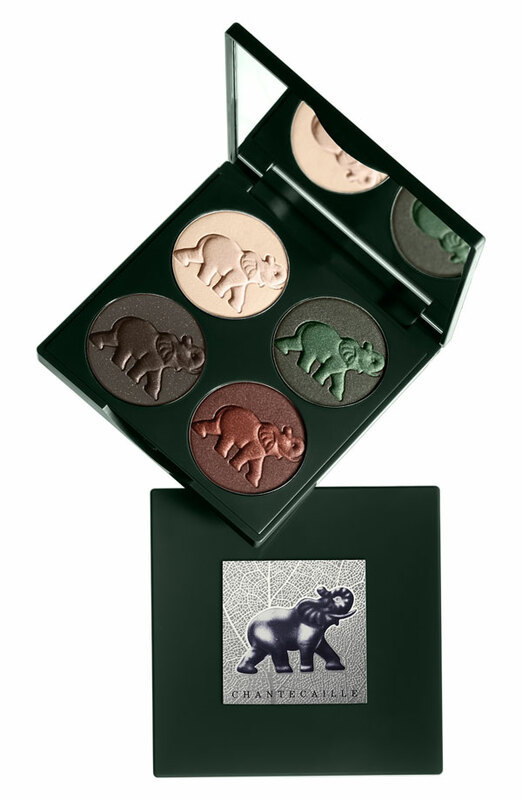 I am really loving this new Chantecaille The Elephant Eye Palette, the design and shades are really beautiful. Ivory: a soft pearly beige inspired by the tusks of the African elephant. 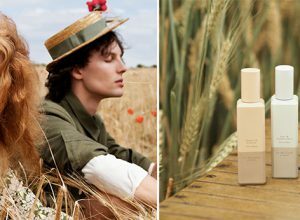 Grasslands: an on-trend green inspired by the color of lush savannah grass after the rainy season. Red Earth: a strong copper reminiscent of rich, red African cliffs. Iron Ore: a glistening, deep gray liner with flecks of gold, mirrors the way minerals shimmer in the bright African sunlight. The price is $82/£74. 5% of all proceeds will be donated to The David Sheldrick Wildlife. I love the red earth eye shadow a lot, will probably have to invest in this beauty! 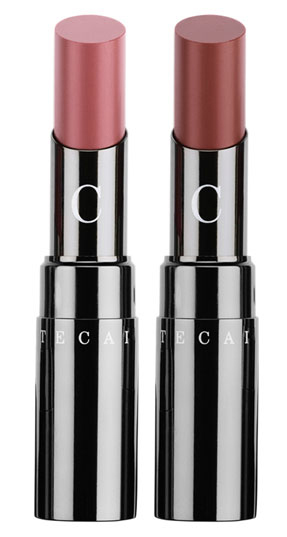 As for Lip Chic, the two new shades are Amour and Isis. Thanks, Anitacska. I did not have all the photos. Can you please give me a link to the seller? Maybe e-mail if you prefer? Thanks! The eye shadow palette looks gorgeous, I can’t imagine myself using it at all 🙂 too pretty to be rulen!